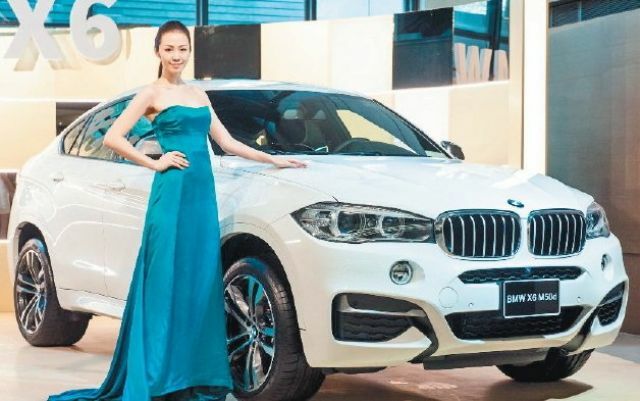 Driven by yearly rising sales and market shares of upscale imported cars in Taiwan, Pan German Motors Ltd., the island's agent of German brands BMW, Porsche and Mini, recently announced plans for initial public offering (IPO) in Taiwan by 2017. Industry sources say Pan German has been reporting promising operation results in the past years, and, once listed, its earnings per share (EPS) is expected to exceed NT$30 (US$1) and the stock prices might even outstrip the highest of NT$513 (US$17.1) set by Hotai Motor Co. Ltd., a Taiwan Stock Exchange listed agent of Toyota and Lexus in Taiwan. 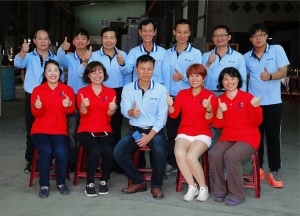 Industry sources say Pan German is capitalized at NT$1 billion (US$33.3 million), operates seven directly-managed distributors, and generates revenue mainly from selling new and used imported cars as well as providing repair and maintenance services. If everything goes as planned, Pan German will become the sixth automobile vendor to be listed on the TAIEX, but the first among agents of German brands in Taiwan. In recent years, market share in Taiwan commanded by upscale imports has been rising, close to about 15 percent in 2014 (with the overall import-car share of 30-plus percent). Last year, sales volumes of BMWs and Porsches totaled 16,900 and 3,263 units, respectively, in Taiwan, both record highs. To prepare for the IPO and set up operations to maximize its initial share price, Pan German restructured its business in advance by consolidating its seven directly-managed distributors with dealers into the company, while subcontracting out its branding operation. Some institutional investors say in addition to the relatively higher margins of upscale car sales and after-services, Pan German's holding of land is also expected to work in favor of lifting share price in the future. 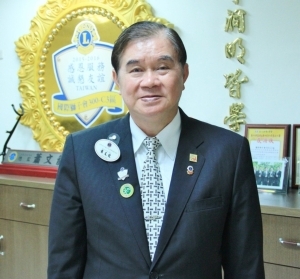 Conservatively speaking, Pan German had revenue from new-car sales exceeding NT$50 billion (US$1.67 billion) in 2014, including half from its directly-managed dealers. 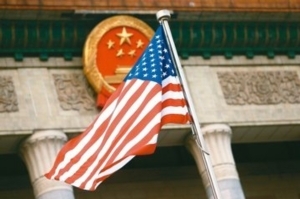 After the restructuring, Pan German is expected to report annual revenue of at least NT$30 billion (US$100 million) after going public, for EPS of about NT$30 (US$1) on the firm's registered capitalization of NT$1 billion (US$33.3 million), already higher than the record NT$24.3 (US$0.8) set by TAIEX-listed automotive company Yulon Nissan Motor Co. (agent of Nissan and Infiniti). 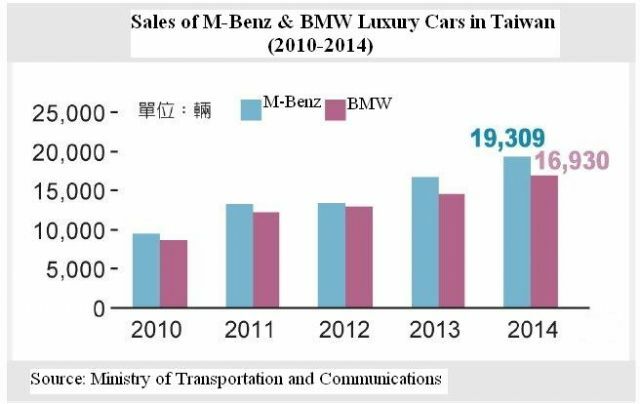 Mercedes-Benz Taiwan and Pan German have been the top-two vendors of upscale imports in Taiwan for many years, playing their parts in recent years to buoy rapid-growing imported-car sales and take a record high share of more than 30 percent in 2014. 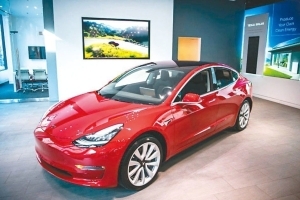 While local auto analysts and observers have not offered rationale nor statistics as Taiwan-vs-EU sales volumes and margins, to explain the expanding market of upscale imports on the island, an increasing number of foreign automakers have been setting up fully-owned subsidiaries in Taiwan to take over local agencies, including Mercedes-Benz, Volvo, with Audi, Volkswagen, Mazda etc. following in recent years. Among all imported European brands, BMW is the only one still operated by a local agent in Taiwan. Facing increasingly fierce competition from other European brands tapping the Taiwanese market with relatively more resources offered by European headquarters, Pan German has been trying to achieve better sales to justify its retention of the agency in Taiwan, as well as seek outside resources for more sustainable operation. With going public being a tried-and-true means, coupled with the "hype-effect," for many sub-par firms in Taiwan to raise capital and enrich quickly major shareholders, justification notwithstanding, Pan German's IPO is expected to enable the agent to further build reputation, acquire financing to expand distribution channel, and prove to parent BMW its sincerity and clout to continue promoting, selling the iconic brand. For Pan German, industry sources say, despite changes to BMW's local agency, its existing business is expected to continue generating steady revenue thanks to the well-established sales channels on the island. In fact, rumors of changes to the local BMW agency have been bubbling as early as 10 years ago, insiders say, but Pan German has somehow managed to keep tight grips on local sales and increase sales to win BMW Germany's trust.